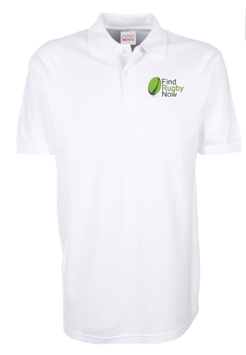 FRN is excited to announce a new partnership for the Find Rugby Now London 7s Tournament with Rah Rah Rugby, the world’s rugby recruitment leaders, to give players the opportunity to get noticed and give players information about rugby career and travel opportunities. 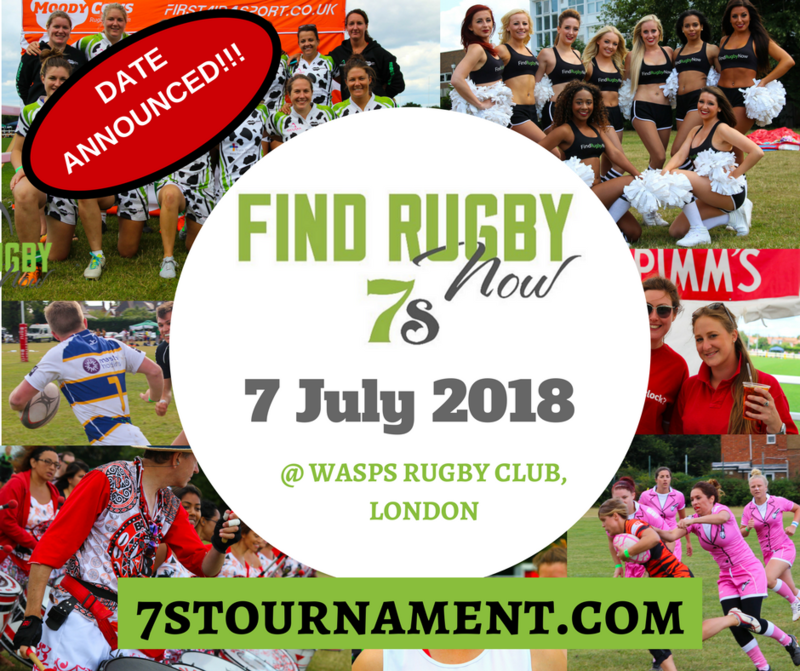 Rah Rah Rugby will be attending the tournament on 26 July offering players the opportunity for male and female rugby players to get noticed and to learn about rugby recruitment opportunities that may be open to them. 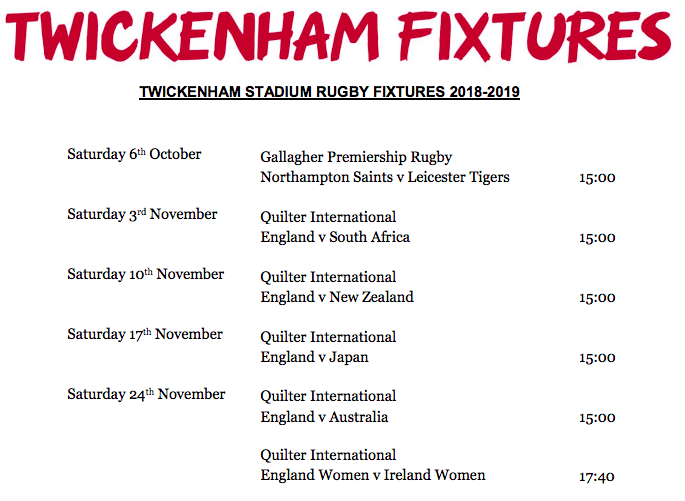 Interested players are encouraged to email Rah Rah Rugby in advance of the tournament and to visit their stand on the day for more information. 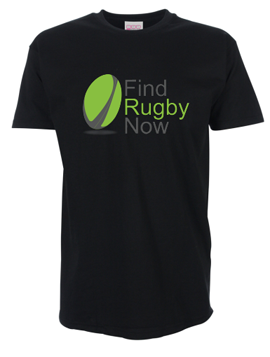 Rah Rah Rugby will set you up with an online profile and help you to gain the interest of rugby clubs and rugby scouts. The company will also provide you with information about various opportunities that may be open to you depending on your rugby career ambitions. There will also be opportunities for you to have your skills on the pitch recorded at the tournament so that the footage can be made available to rugby clubs and scouts. 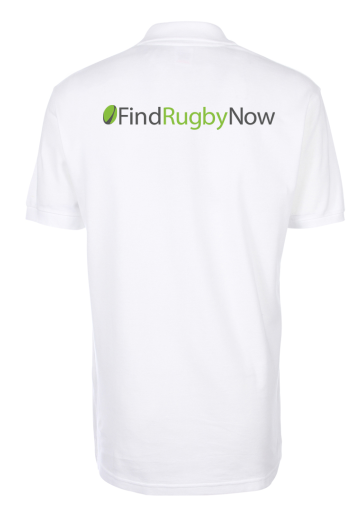 Are you looking to change rugby clubs? 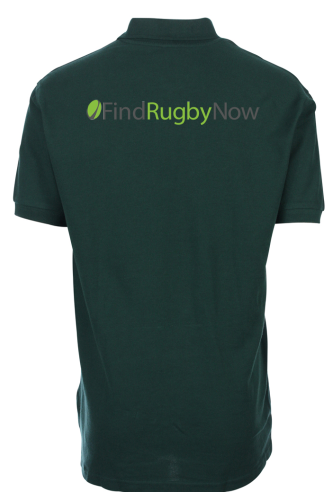 Are you a rugby club looking for players, coaches or support staff? Contact the experts at Rah Rah Rugby to learn more about existing opportunities and what options you have to ensure that your rugby goals and objectives are achieved. 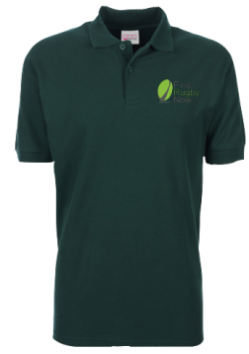 Please contact Royd Hendriks at royd@rahrahrugby.com for more information.